Horological Meandering - a challenge to the Purists - which manufacturer this is from ?! a challenge to the Purists - which manufacturer this is from ?! 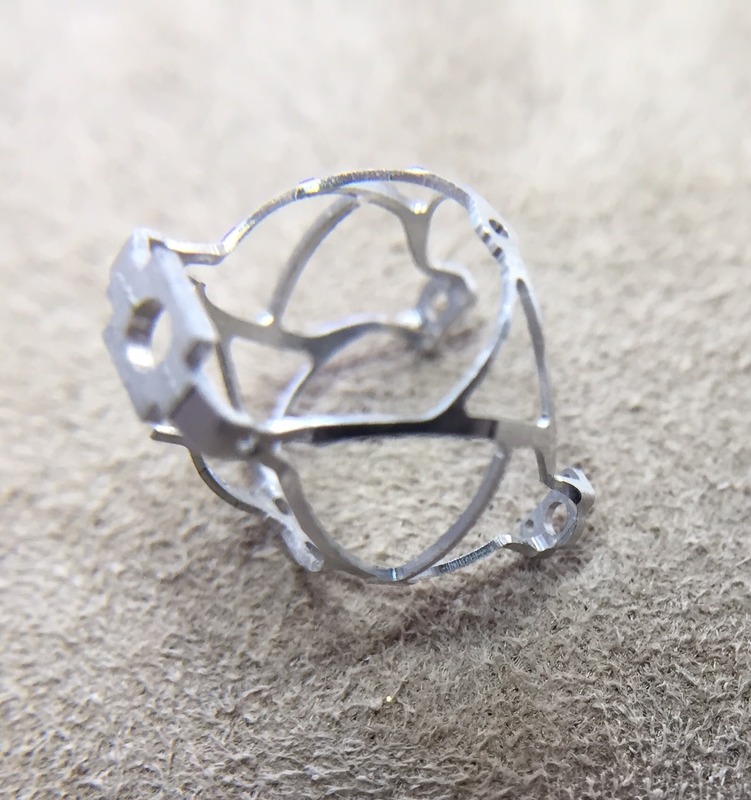 the tourbillon cage is 0,3 grams, hand finished with anglage (pretty hard to pic). I’ll add a thread tomorrow about the manufacture! spot on...Gyro it is ! the cage shows multiple axis in deed...Well done Andrew !